Do you love board games? 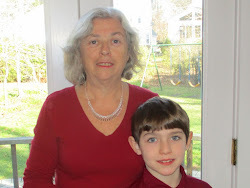 Haven’t been able to pass that love on to your grandchildren? Here is something that may be able to change all that. It the new line of traditional board games that are “zapped.” That’s right – they’re zapped. I like to write about toys that we, grandparents, remember but have been adapted so that they are still attractive. These “zapped” games integrate traditional board games with today’s technology. 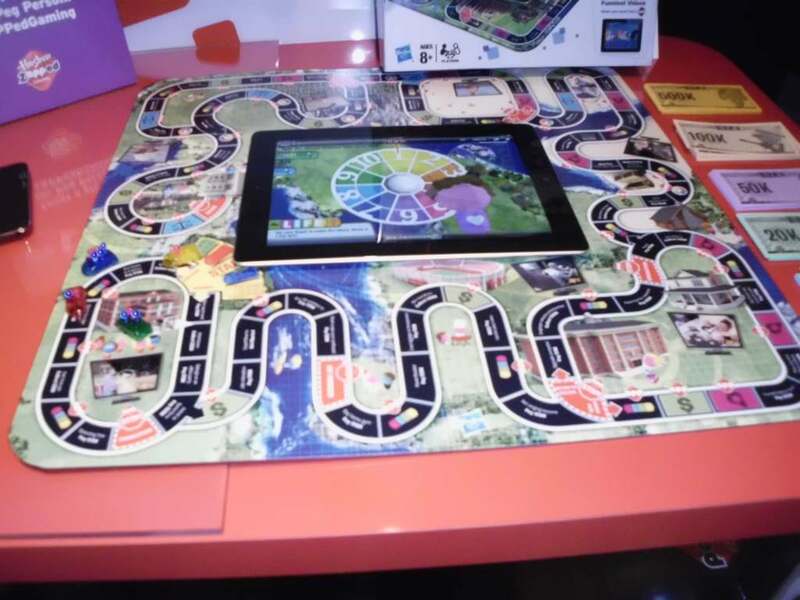 Hasbro has updated their popular board games by integrating them with an iPad app which gives them the zing they need to attract a new generation to board games. I always loved board games and I played them with my family as a kid and with my kids. I am introducing my grandson to several board games including the traditional Candy Land. No iPad versions for the preschool set, but these classic games for older kids with a “zapped” iPad versioninclude Monopoly, Life and Battleship. Here’s a picture of the Life board I took at Toy Fair last year. What you do is this: 1. Buy the Zapped version of the board game. Download the free app at itunes.com onto your iPad. Put your iPad in the center of the game board and start to play the game. Where does the iPad come in? Lots of ways – You customize your game piece, the “spinner” is a digital spinner – not a cardboard square with a plastic arrow attached, and rather than a cute card there are America’s funniest home videos for each of life’s events. And so grandparents, Life becomes “interactive” in the way that word is used today – you can interact with your iPad – or your grandchild’s iPad. If you are ready for the digital age but don’t want to be embarrassed because you might not “get it,” this is a good place to start. You don’t have to be a digital whiz to play – it’s easy and fun. 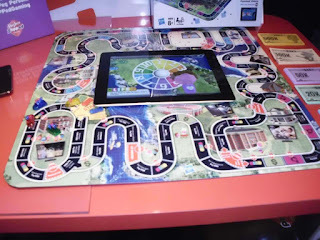 Your grandkids will think it’s cool that you have a game for their iPad and you can introduce them to the old fashioned family – intergenerational- fun of a board game. It can be a real win-win. I’ll be visitng this year’s Toy Fair in just two weeks and I can’t wait to see what’s new with this line from Hasbro.